We have several years of experience in custom car seat fabrication. If you are looking for a unique interior for your vehicle, we will exceed your expectations. If you are looking for a customized, unique look for your vehicle’s interior, you have come to the right shop. Tritex has a rich history of creating custom interiors that meet or exceed the owner’s expectations. When done correctly, car seat fabrication can give new life to your vehicle. Whether it is a vehicle destined for an auto show, an exotic needing an interior facelift, a classic in need of a new look, a daily driver that just needs some character, or car seat fabrication, services from Tritex can help you give your vehicle the added visual appeal that you are after. 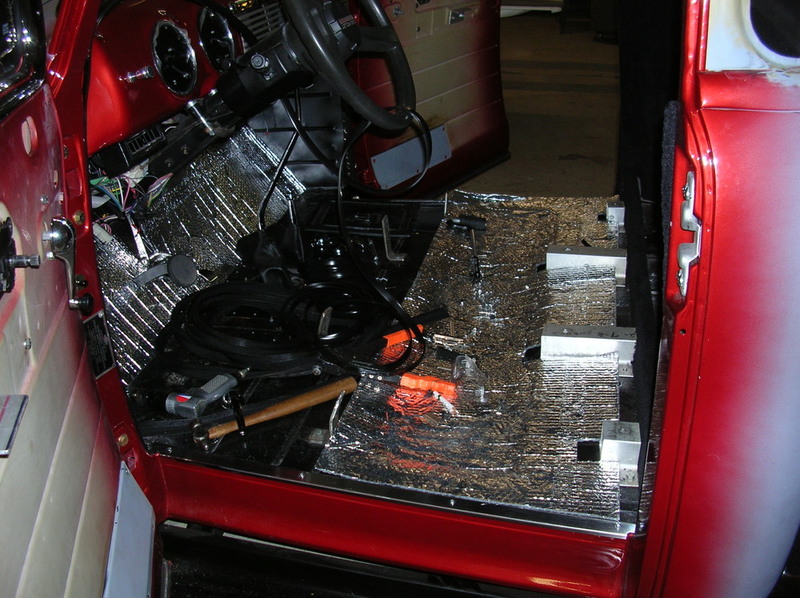 Our technicians have the skill, expertise, and tools to build a new interior from scratch. Pictured below are only a few of our satisfied clients who have benefitted from our custom car seat fabrication services. Tritex also maintains working relationships with many industry respected seat cover vendors who have the ability to create custom covers for Tritex to install. Regardless of your upholstery desires, Tritex is here to combine function & form to create the visual appeal that you imagined. Schedule your appointment today to find out why Tritex leads the industry in custom car seat fabrication. We service all vehicles at our 11,000 square foot Columbus facility.